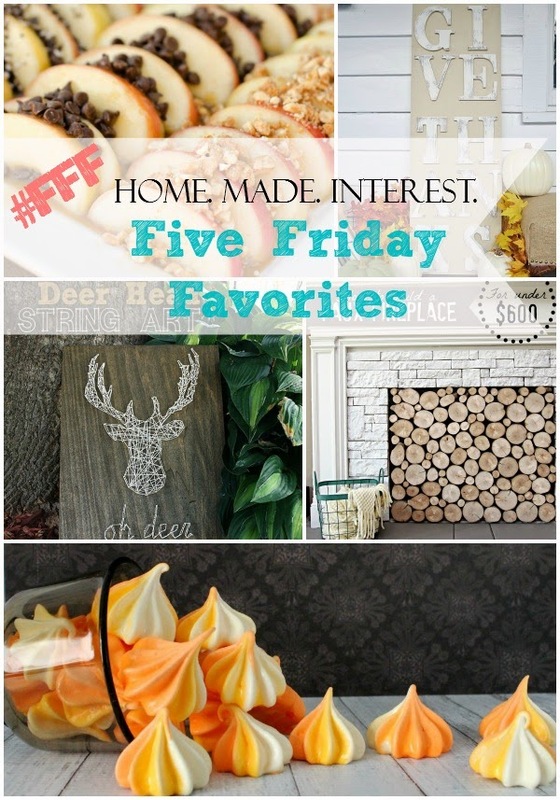 Savoring Saturdays #35 Linky Party! 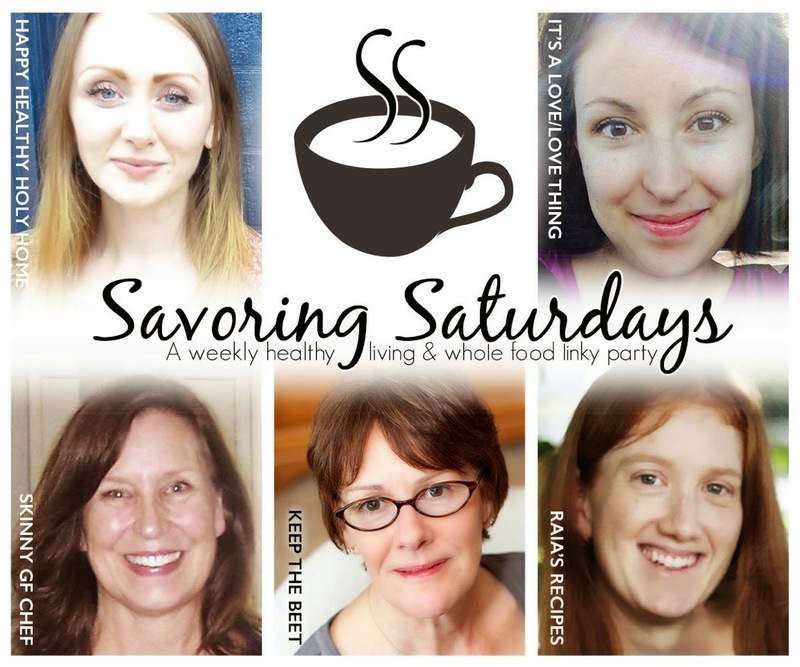 I'm thrilled to be a new host on the Savoring Saturdays linky party. I can't wait to see what you all have to share. 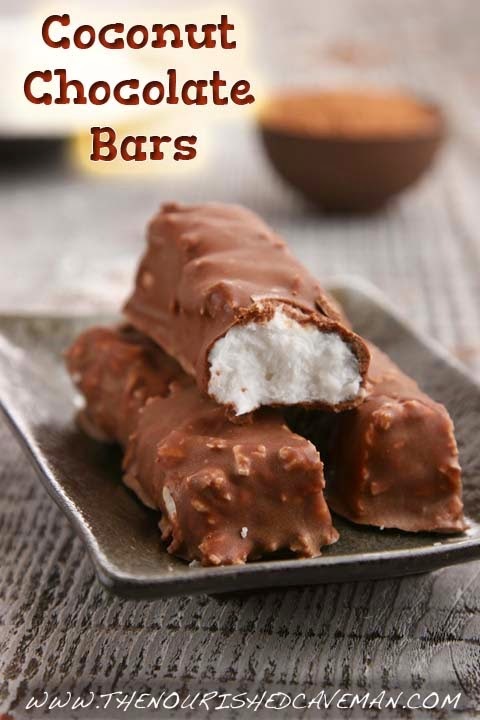 I'm going to go make a latte, snuggle into my favorite chair and savor the wonderful posts linked up here. I hope you do too! Thanks for stopping by! Here's my contribution! Gluten Free Pumpkin Apple Cake. Don't you love this time of year? I've been cooking up everything in sight with squash! 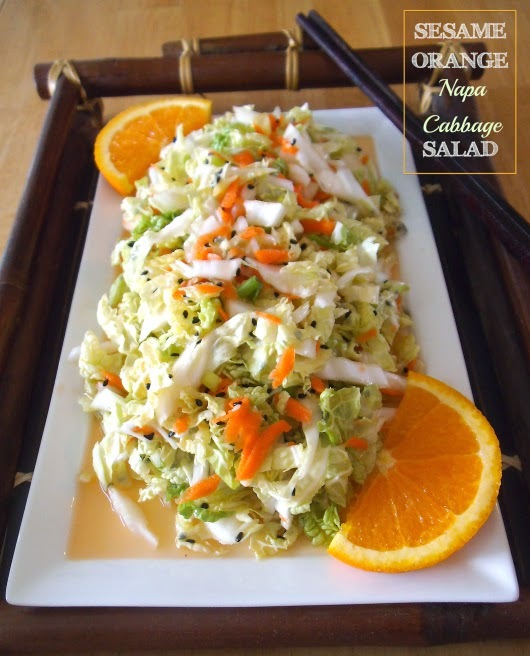 That cabbage salad and the coconut bars look incredible. Thanks so much for hosting, Ali!